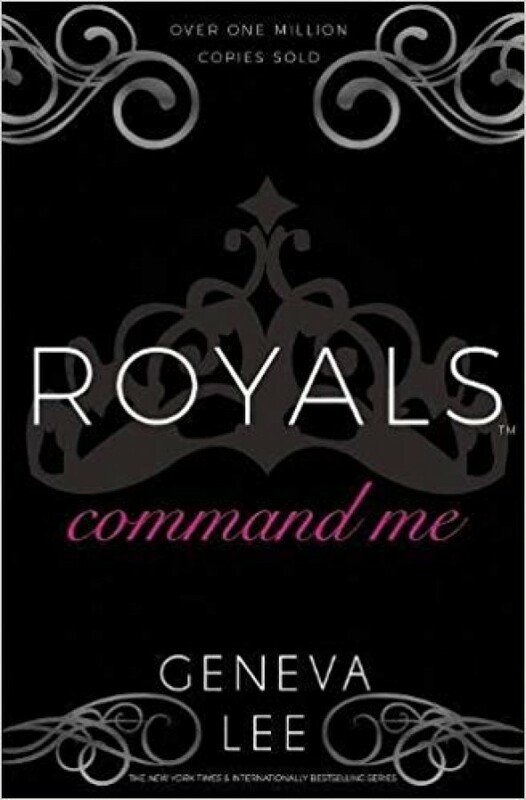 From a New York Times bestselling author comes a story of the passion, intrigue, and romance of the Royal Family with nearly two million copies sold worldwide. Prince Alexander of Cambridge. The exiled heir to England's throne and a notorious bad boy. Clara knows she should stay away from him and his powerful and dangerous family. But the kiss awakened something in both of them that won't be denied. As Clara navigates his treacherous world, she has to decide just how far she's fallen under his command.